The new IKON season pass 2019-2020. IKON PASS: $949 Adults, $699 (13-22 yrs), $299 Children (5-12 yrs). IKON PASS: $949 Adults, $699 ages 13-22, $299 Children (5-12). EARLY BOOKING RATE, PRICES WILL RISE. CALIFORNIA: BIG BEAR MOUNTAIN RESORT, SQUAW VALLEY ALPINE MEADOWS, MAMMOTH MOUNTAIN, JUNE MOUNTAIN. 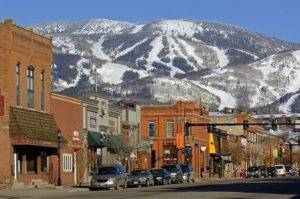 ASPEN SNOWMASS, JACKSON HOLE, BIG SKY RESORT, TAOS, DEER VALLEY RESORT, ALTA SNOWBIRD, BRIGHTON, REVELSTOKE MOUNTAIN RESORT, BANFF, LAKE LOUISE. IKON BASE PASS: $649 Adults, $499 ages 13-22, $259 Children (5-12). EARLY BOOKING RATE, PRICES WILL RISE. 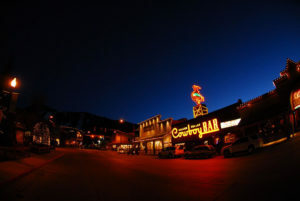 BLACKOUT DATES AT SQUAW ALPINE, MAMMOTH MTN, JUNE MTN & SOLITUDE: Dec. 26-31, 2019; Jan. 18-19, 2020; Feb. 15-16, 2020.